Well-received though Disney’s Marvel-ous Big Hero 6 was back in 2014 (it won the freakin’ Oscar), there hasn’t been very much followup by way of a sequel. 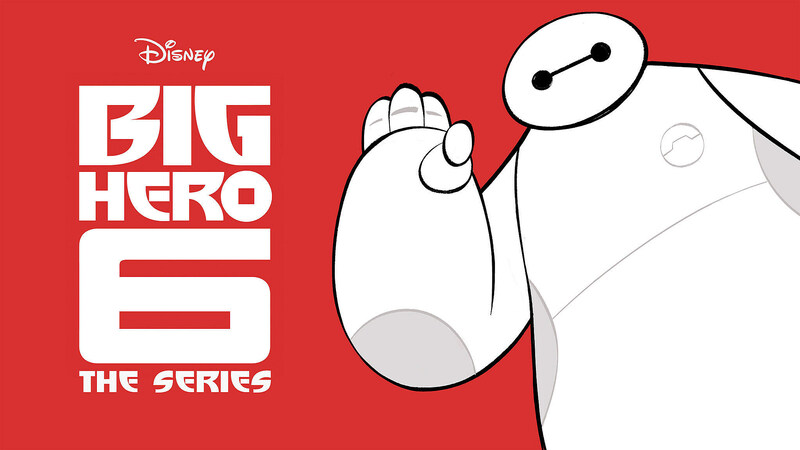 Now, Disney XD promises to continue the adventures of Hiro, Baymax and the team in a new 2017 TV series, but what might it mean on the movie end? The series picks up immediately following the events in the feature film, and continues the adventures and friendship of 14-year-old tech genius Hiro and his compassionate, cutting-edge robot Baymax. Alongside Hiro and Baymax on their journey are control freak Wasabi, scientist Honey Lemon, fanboy Fred and no-nonsense Go Go, who together form the legendary superhero team, Big Hero 6. Emmy Award-winning Kim Possible producers Mark McCorkle and Bob Schooley will act as the show’s executive producers, though it remains unclear what the series means for the franchise’s film future. DreamWorks certainly continues properties like Kung Fu Panda and Dragons through both medium, as does Disney with its other animated Marvel series, so don’t count Big Hero 6 … 2 out of theaters just yet. In the meantime, we’ll keep up to date on the new series until 2017.